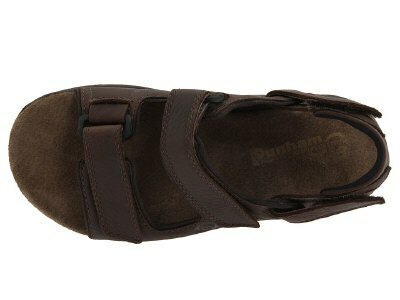 Performance Activity / Dress / Casual Leather Sandal EXTRA WIDE FITTING. Sizes: 14 / 14.5. EXTRA WIDE FITTING. 4E. 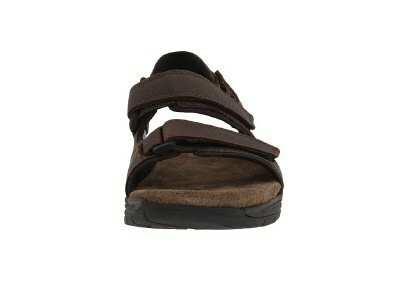 Leather upper with hook-and-loop straps for a secure and custom fit. 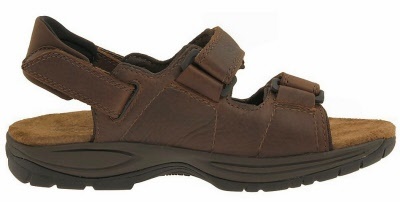 Removable premium insert and ABZORB® cushioning provide all-day comfort. Lightweight EVA midsole absorbs step shock and reduces fatigue. 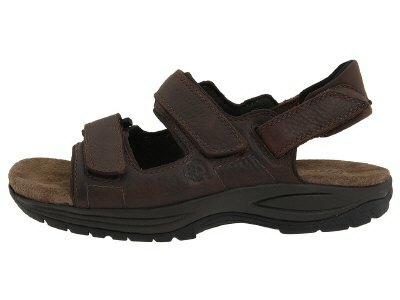 This is the widest sandal available in the UK.